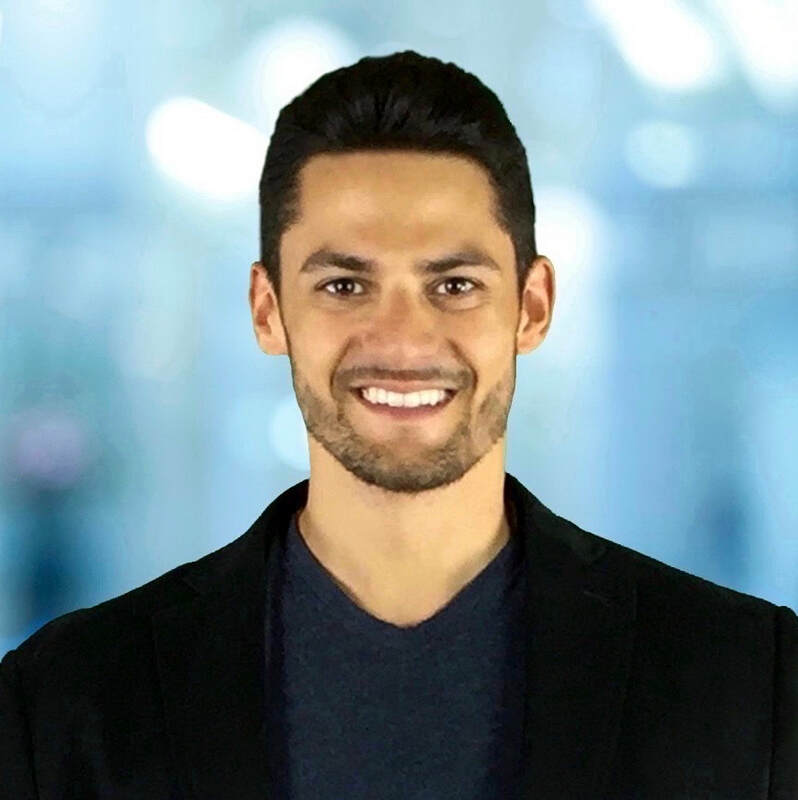 Paul Maddalena is a Canadian Entrepreneur and CEO of Target Digital Marketing, a world class multiple six figure digital advertising agency servicing businesses in many industries across the globe. ​Paul leads the executive team at Target Digital Marketing and is an active player in setting and optimizing the strategic direction for the company. With over 15 years experience in the Internet Marketing and Engineering Technology industries, his passion for helping entrepreneurs and small business continues to grow. Mr. Maddalena continues to develop his entrepreneurial skills, creativity and innovation which leads to successful operations, marketing and finance departments at TDM. All of his diligent work ultimately translates into outstanding and affordable digital marketing services for small businesses.